All traditional medicines agree that wholesome food, proper exercise, deep breathing and restorative sleep are the pillars of maintaining health and fighting disease. 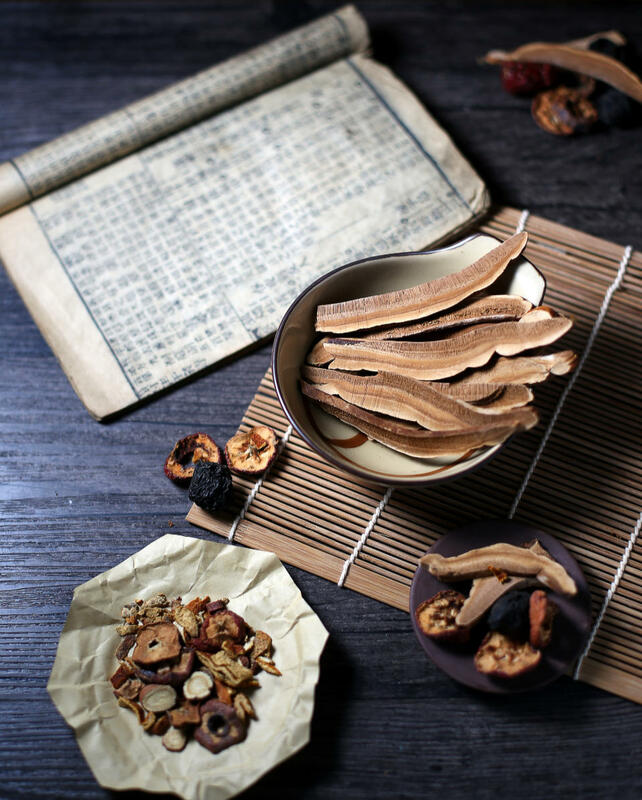 Chinese medicine looks at food as more than a protein, carb or fat. Food has energy and inherent temperature and seasonal potency. While traditional concepts are key, modern research helps guide the best decisions for nutrition. Tracy stays current with the latest research, and will work with you to determine the most effective ways to use food to heal, nourish and sustain you. When intervention with food isn’t enough, then traditional Chinese herbal formulas are prescribed to bring balance to your system and potentiate the acupuncture and moxibustion. Tracy specializes in Canonical Chinese Medicine™, a style of herbalism based on the Chinese Han-dynasty classics (Shang Han Lun, Jing Gui), and has completed 400+ hours of advanced post-graduate training at the Institute of Classics in East Asian Medicine. The efficacy and safety of these formulas, coupled with proper diagnosis, are well attested.